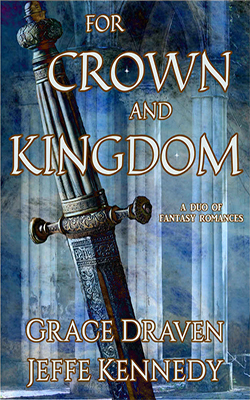 Two fantasy romance tales by bestselling and award winning authors Jeffe Kennedy and Grace Draven, now available on Amazon.com! It's been a lifetime since librarian Dafne Mailloux saw the coronation of the tyrant who destroyed her family. She did her part to pull him off the High Throne. But his daughter, the would-be Queen, and her sisters must still tame their conquest. If her victory is to last, Dafne must forge peace with the subtle, ruthless methods of a diplomat--and the worst memories of her life. 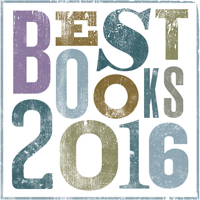 One of Library Journal's best genre fiction books of 2016!